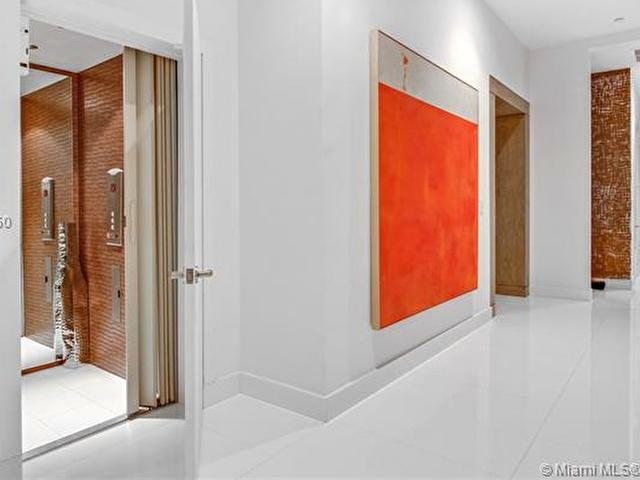 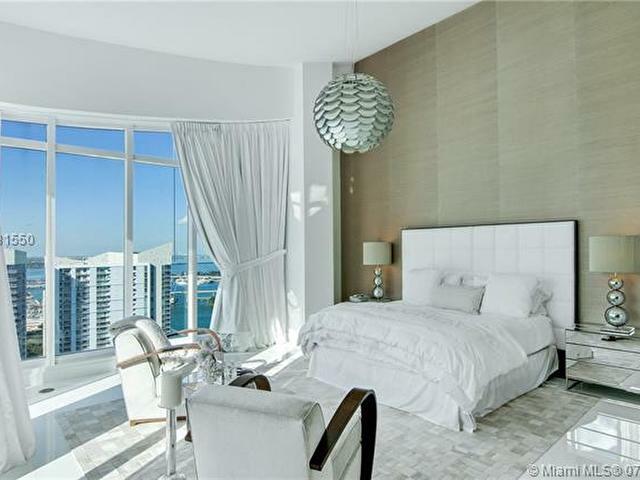 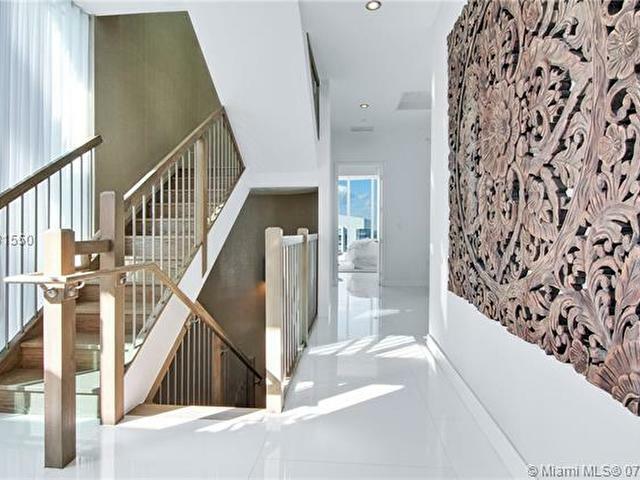 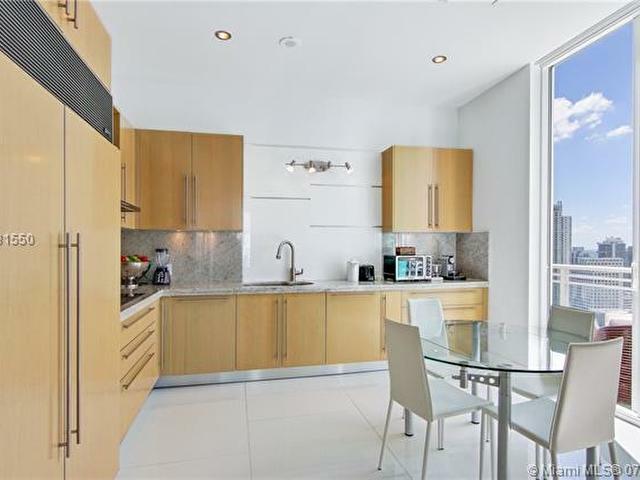 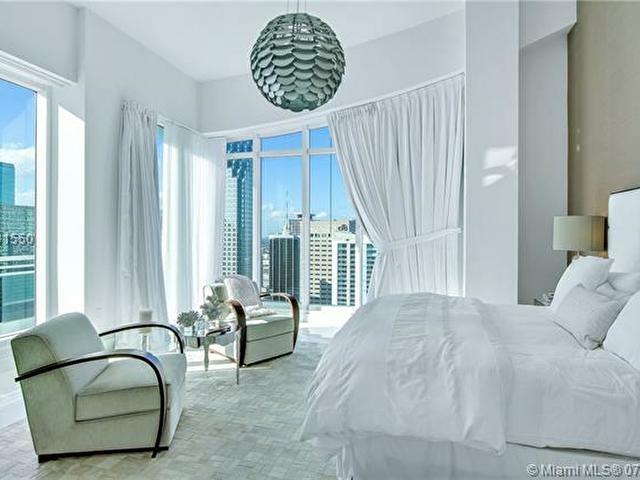 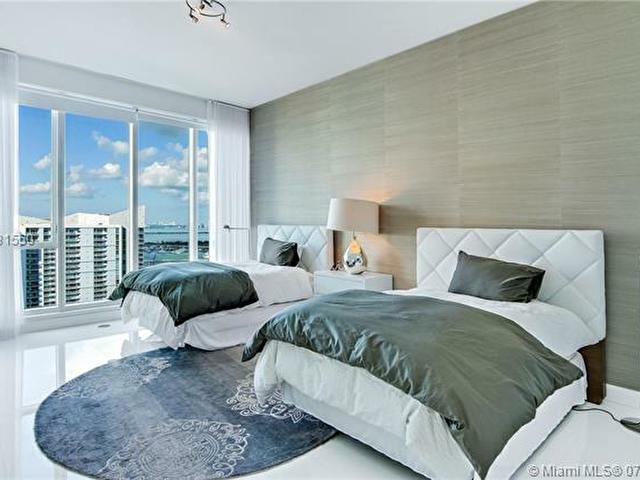 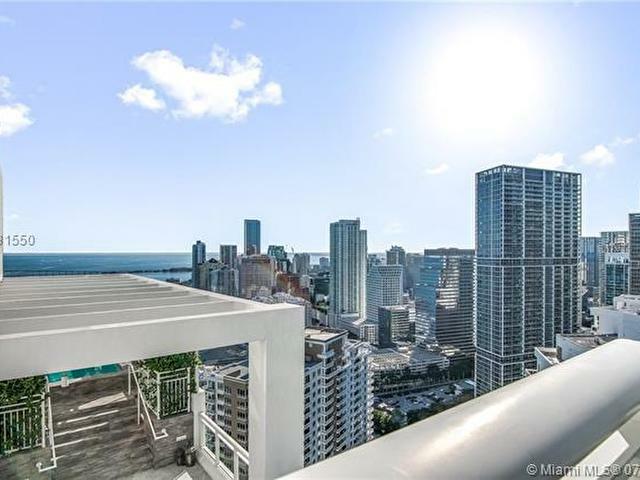 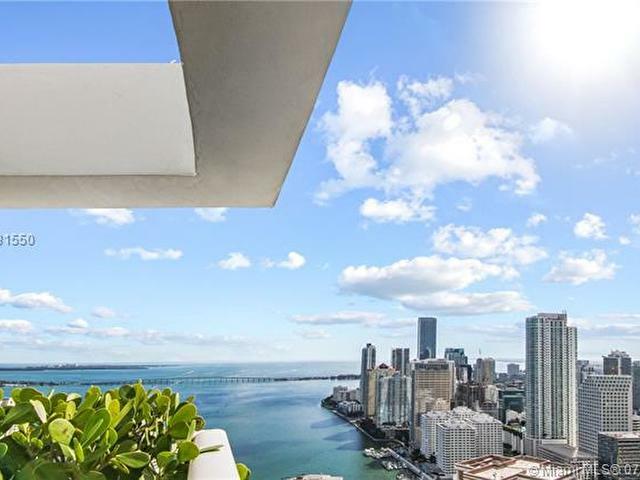 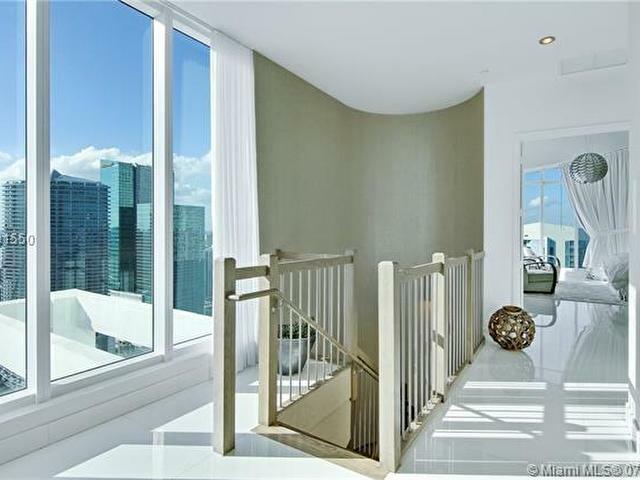 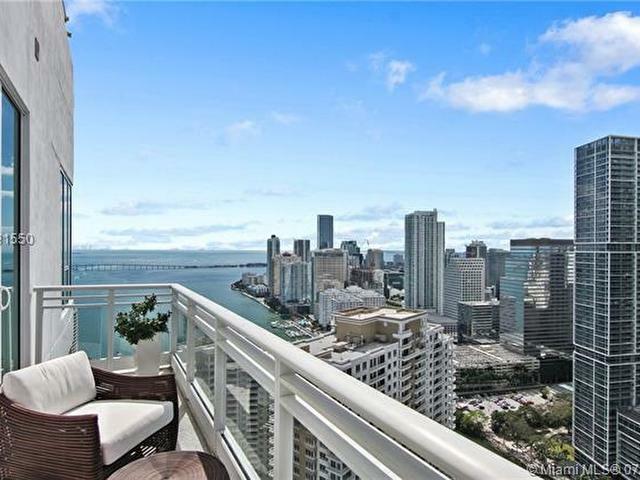 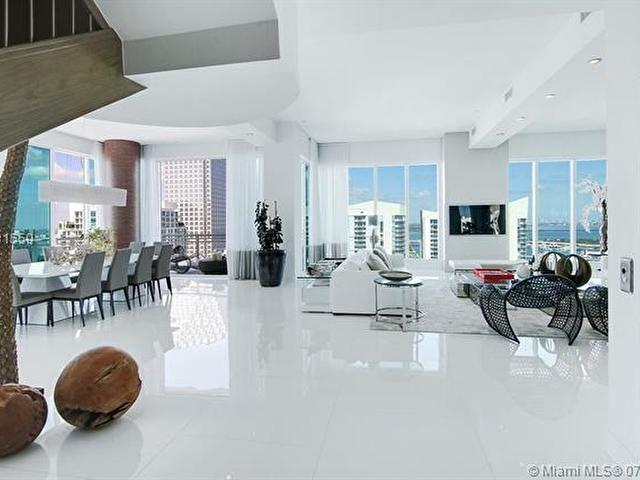 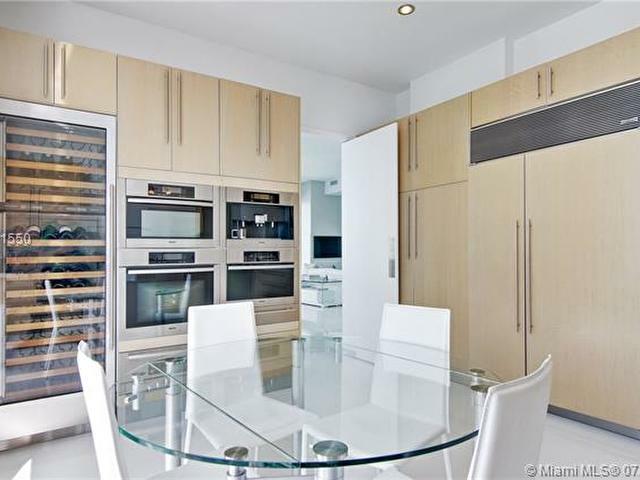 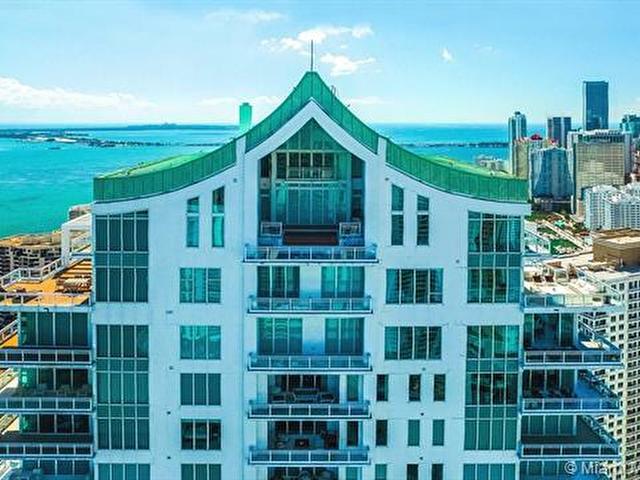 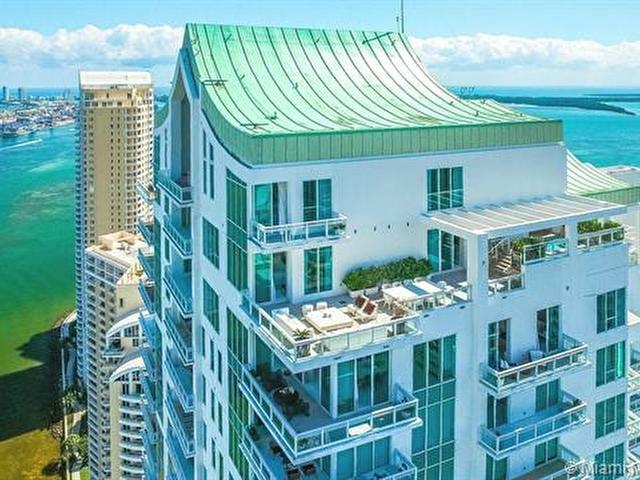 PENTHOUSE ONE at ASIA: The #1 Most Exclusive & Luxurious PENTHOUSE For Sale In All of Downtown Miami! 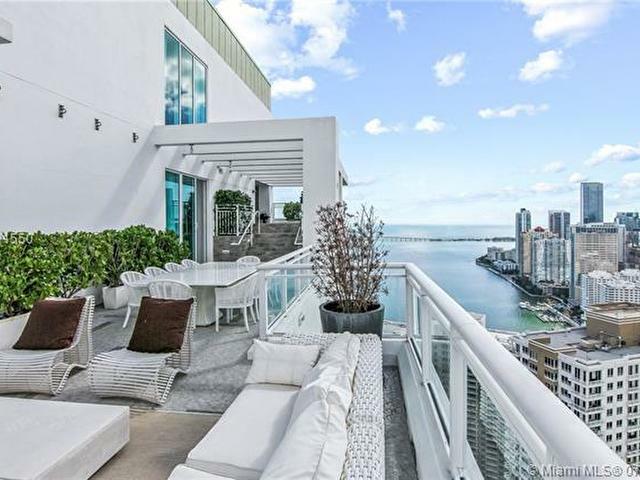 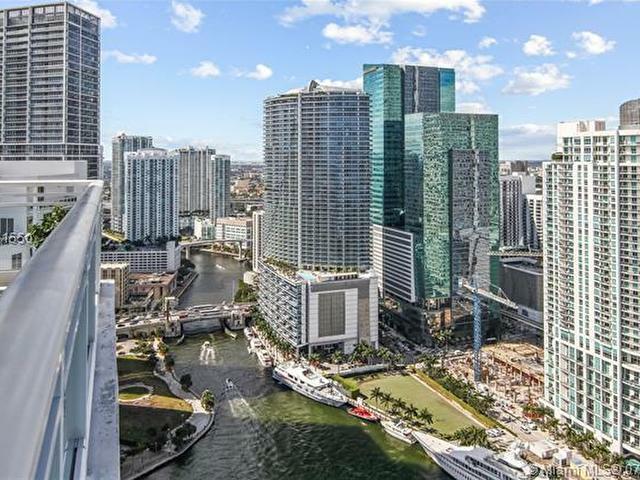 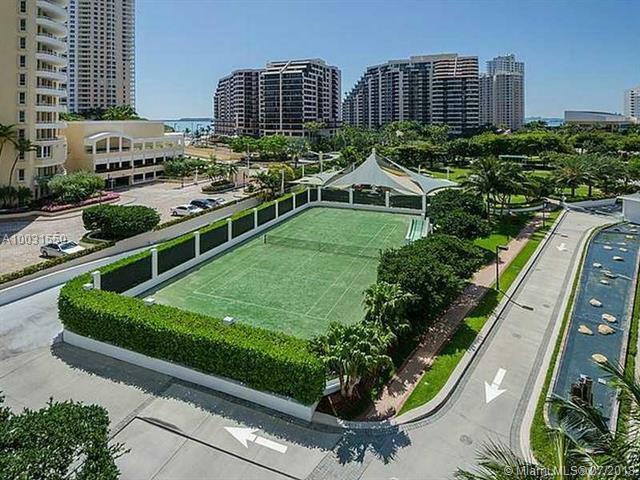 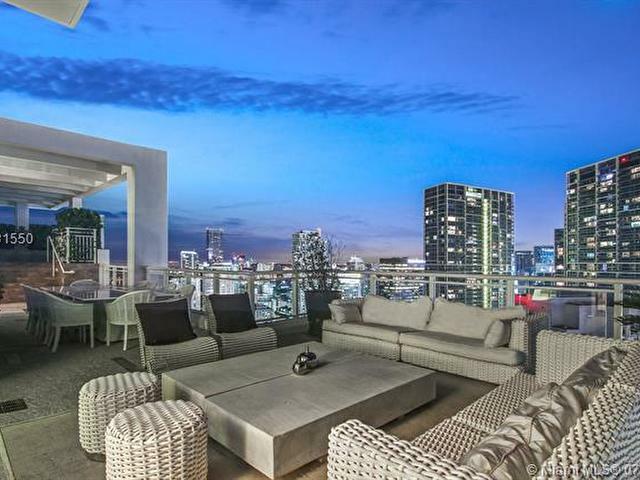 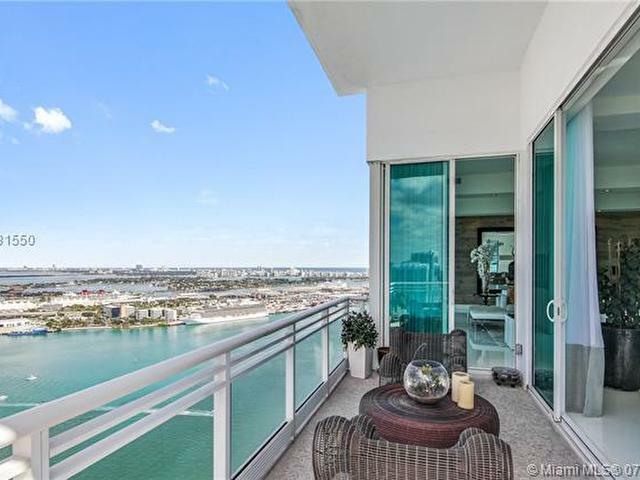 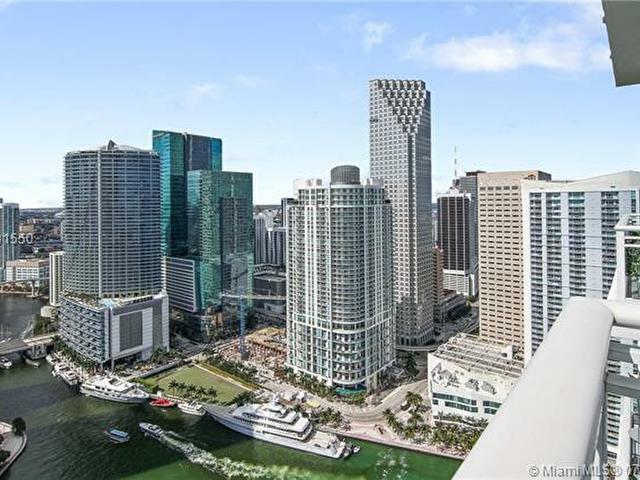 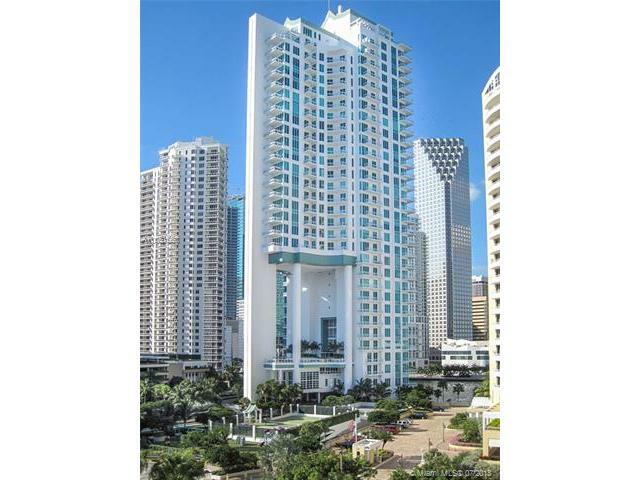 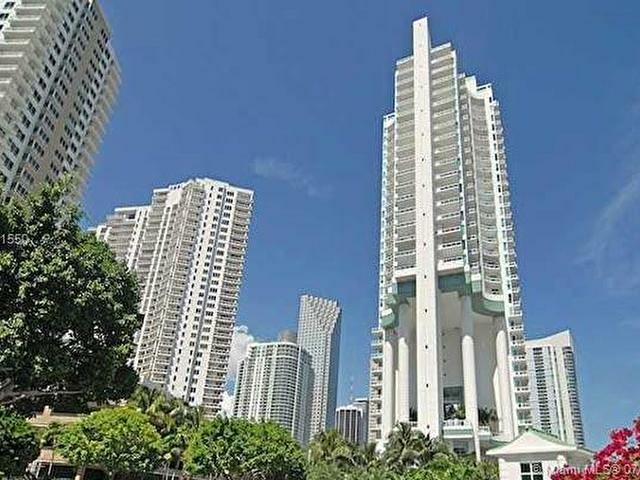 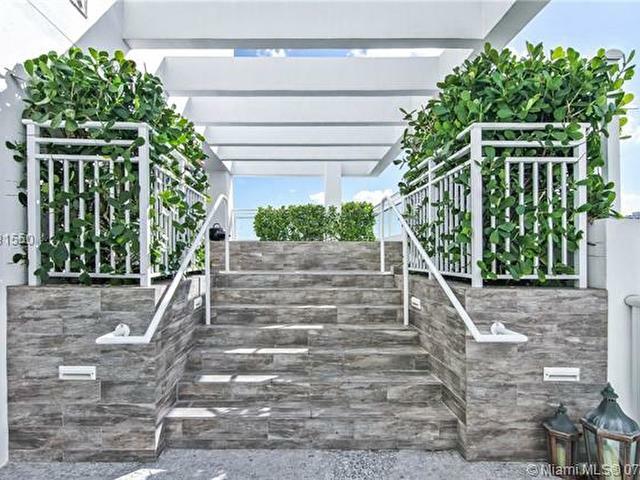 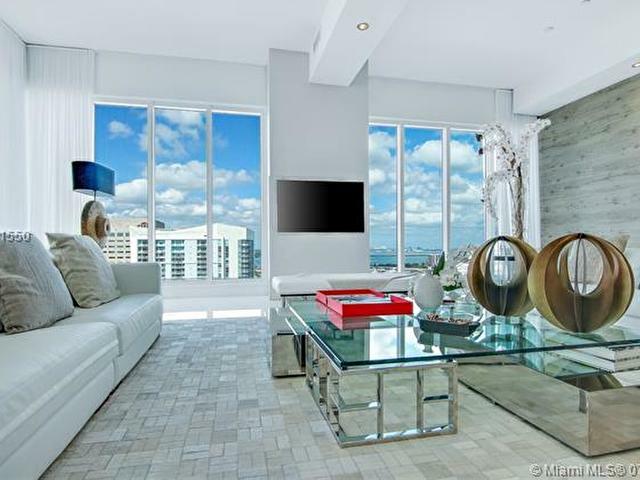 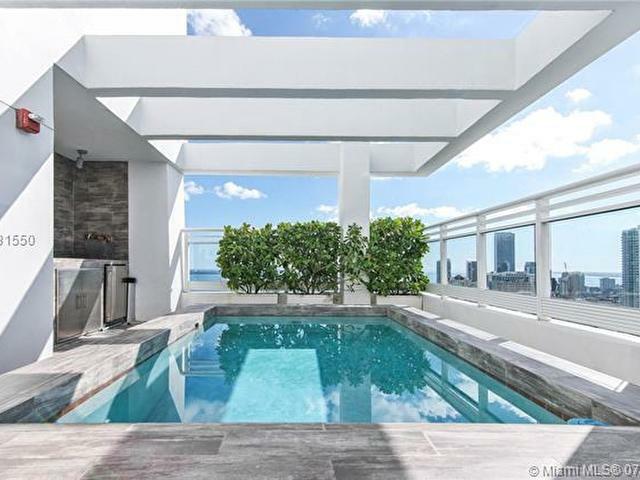 A true 'MANSION IN THE SKY' in the heart of Brickell, yet on the exclusive Island of Brickell Key-"An Island within The City". 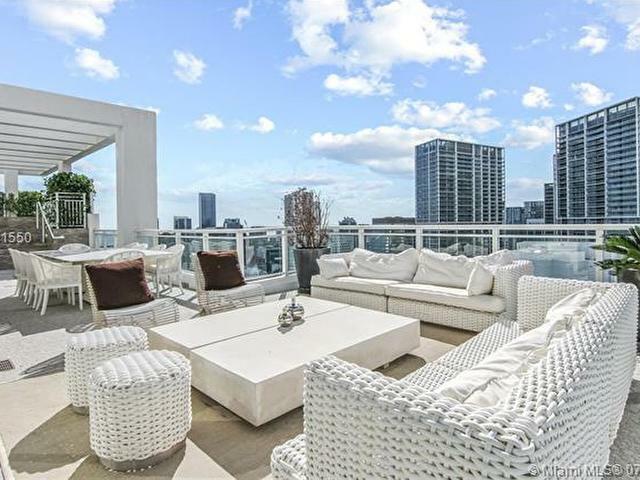 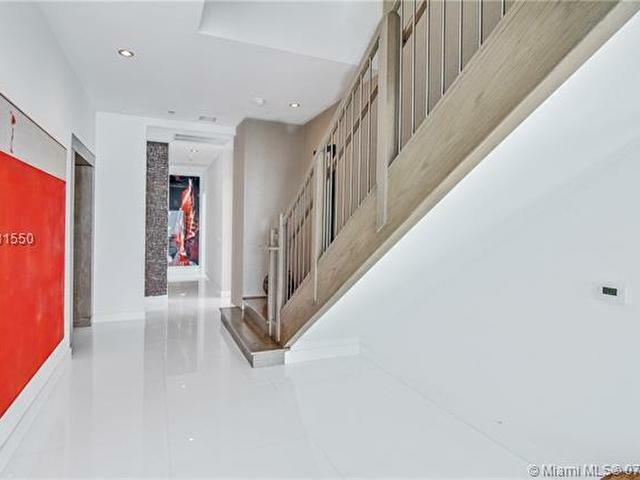 3-level Smart Home w/ 6-bedrooms, 6-full & 2-half baths, soaring 12ft ceilings, private elevator, stunning water & city views, & 4 Terraces w/ almost 2,000 Square Feet of Outdoor living space w/ a PRIVATE ROOFTOP POOL surrounded by blue skies, the sea & the city skyline. 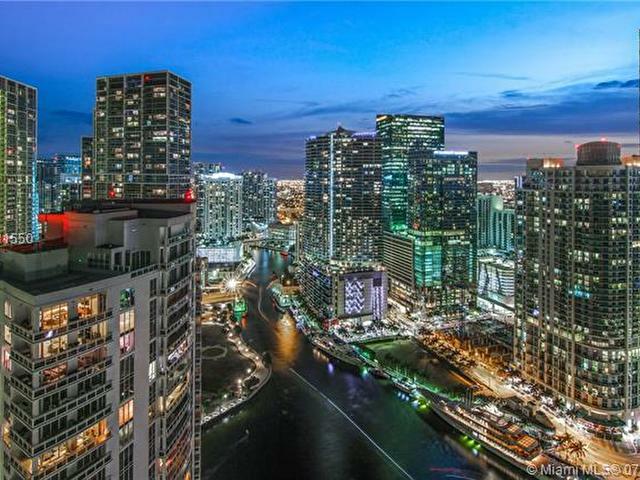 Live the "Island Life" & walk to the hustle & bustle of Brickell: Shopping, Entertainment, Restaurants & The Brickell City Centre! 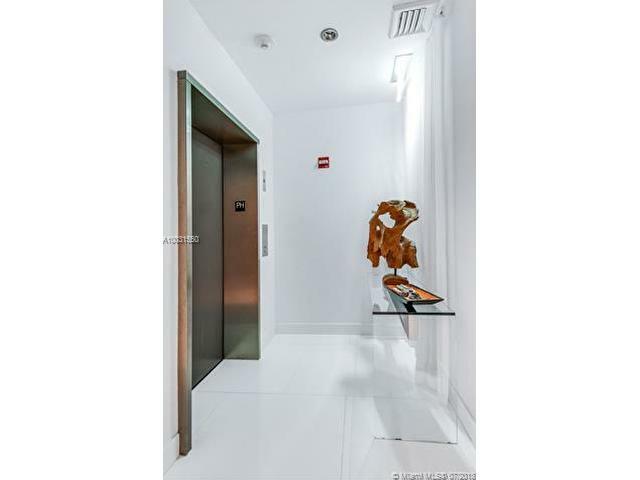 4 Premium Parking spaces + Valet & storage units & all stylishly furnished by Artefacto. 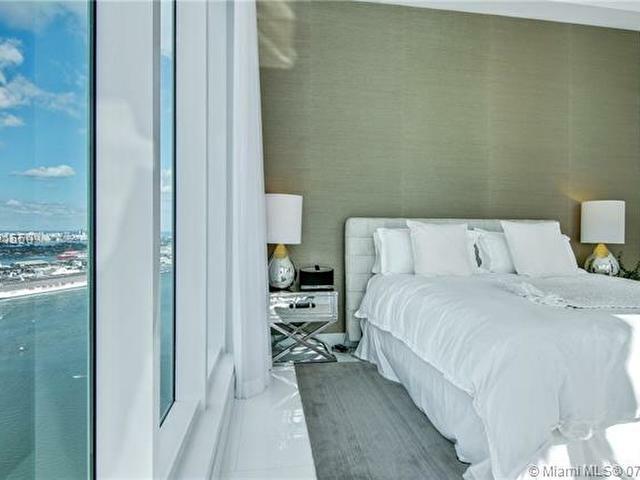 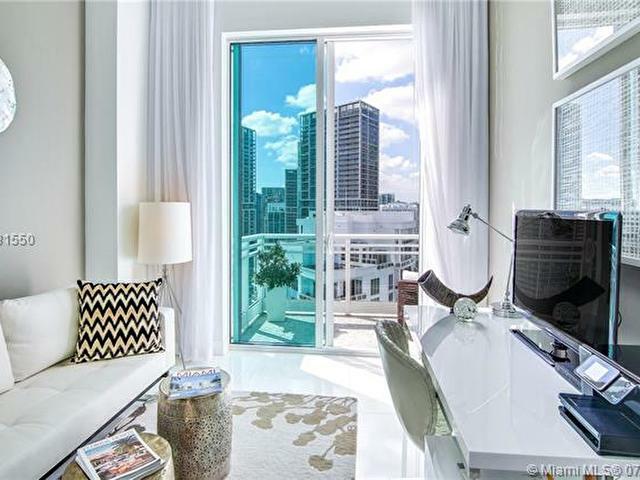 Asia is Brickell Key's premier luxury building w/ all of the 5-star amenities.